On July 1st, NESCA's Dr. Stephanie Monaghan-Blout took office as president of the Massachusetts Neuropsychological Society. Dr. Monaghan-Blout is a senior clinician who joined NESCA at its inception. 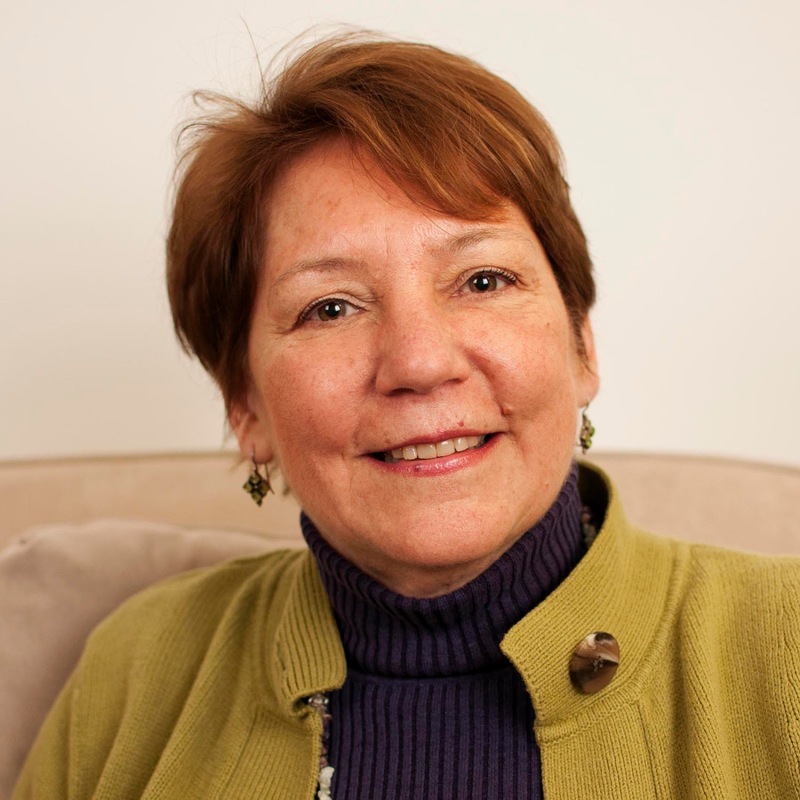 She specializes in the assessment of children and adolescents with complex learning and emotional issues. She is proficient in the administration of psychological (projective) tests, as well as in neuropsychological testing. Her responsibilities at NESCA also include acting as Clinical Coordinator, overseeing psycho-educational and therapeutic services. Dr. Monaghan-Blout has a particular interest in working with adoptive children and their families as well as those contending with the impact of traumatic experiences. She is a member of the Trauma and Learning Policy Initiative (TLPI) associated with Massachusetts Advocates for Children and the Harvard Law Clinic, and is working with that group on an interdisciplinary guide to trauma sensitive evaluations. Please join us in enthusiastically applauding her election and offering congratulations! What's Wrong with Helicopter Parenting?